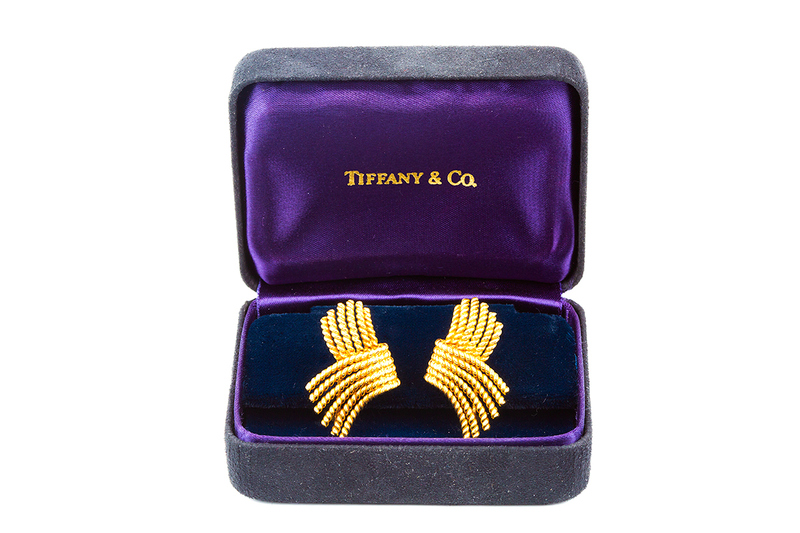 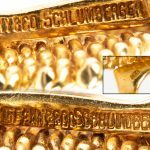 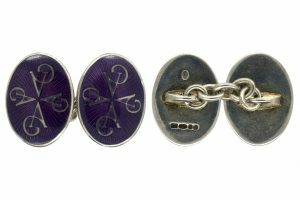 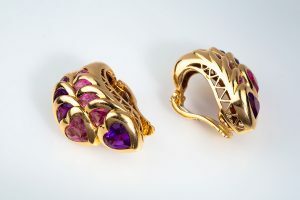 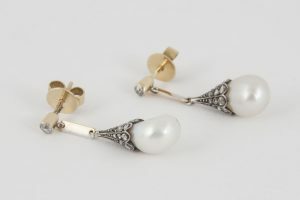 A pair of heavy quality clip earrings signed Schlumberger for Tiffany & Co. 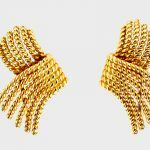 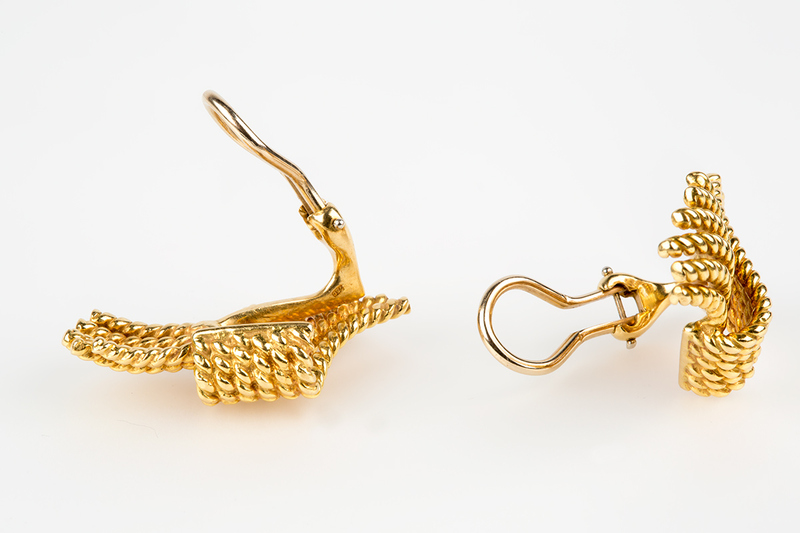 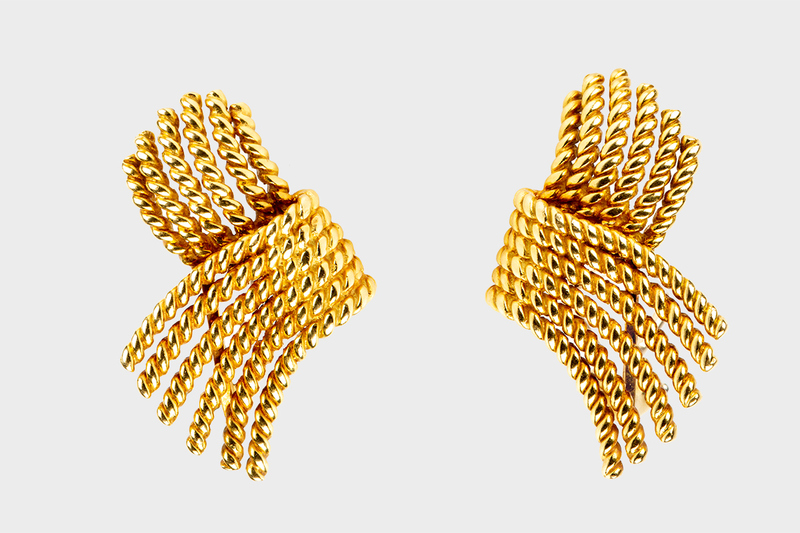 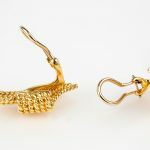 The earrings are 18 karat yellow gold with a rope pattern in an overlapping wave design. 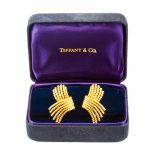 Jean Schlumberger is known as one of Tiffany & Co. chief designers. 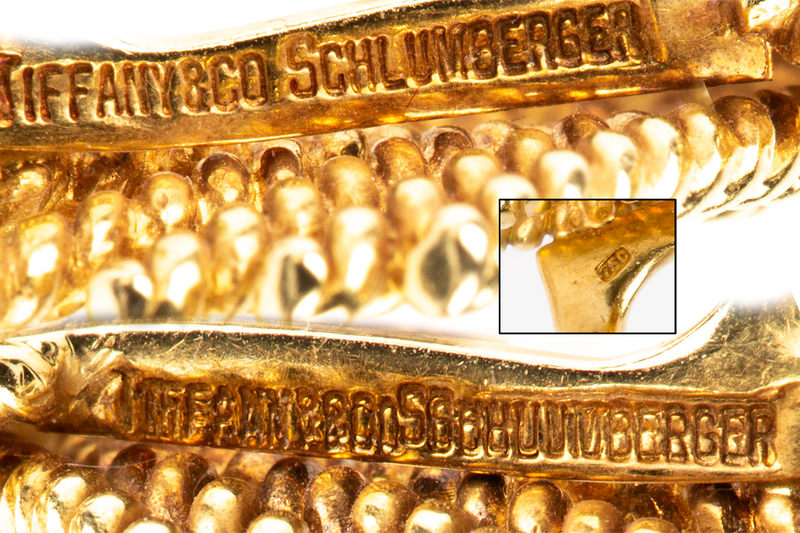 Measures 30mm in drop x 18mm in width. 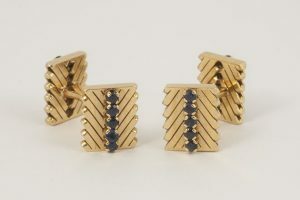 20th century, *most probably USA circa 1960.